Research the all new 2018 Hyundai Santa Fe to make an informed buying decision. 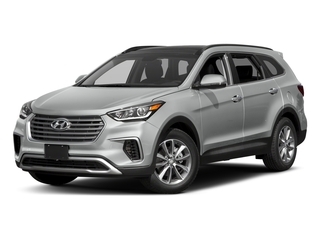 View 2018 Hyundai Santa Fe retail pricing, rebates & incentives, features , and more. 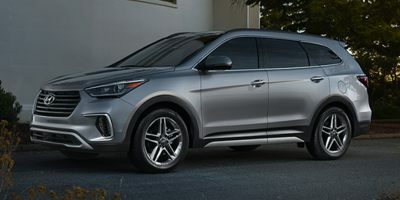 Whether you're in the market to buy a new 2018 Hyundai Santa Fe and want a quote from a local Hyundai dealer, or you're just researching this car, we have all the information that you need, including rebates, incentives, features, technical specifications, safety features and more..
Hyundai Motor America (Hyundai) is recalling certain 2018 Hyundai Santa Fe and Santa Fe Sport vehicles. The steering wheel assembly may break, possibly resulting in the steering wheel separating from the steering column while driving. A steering wheel separation while driving can cause a loss of vehicle control and increase the risk of a crash. Hyundai will notify owners, and dealers will check the production lot number of the steering wheel assembly, replacing it as necessary, free of charge. The recall began on March 26, 2018. 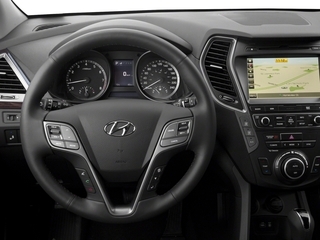 Owners may contact Hyundai customer service at 1-855-371-9460. Hyundai's number for this recall is 173.